Wine team has announced the latest stable release 1.8 released. Wine is an Open Source implementation of the Windows API and will always be free software. It also contains a lot of improvements across the board, as well as support for many new applications and games. See the release notes for a summary of the major changes. 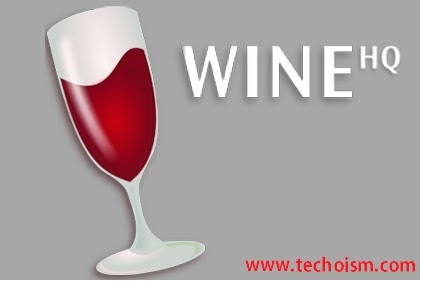 This article will help you to install Wine 1.8 on Ubuntu systems. Say thanks to Wine Team for maintaining PPA of Wine 1.8. Use the following command to add PPA for Wine 1.8. First you upgrade your system packages after that install build-essential package which provides most of common development packages. After system upgrade, use below commands to install wine latest version. To use wine we need to download a windows exe file and open it with wine.